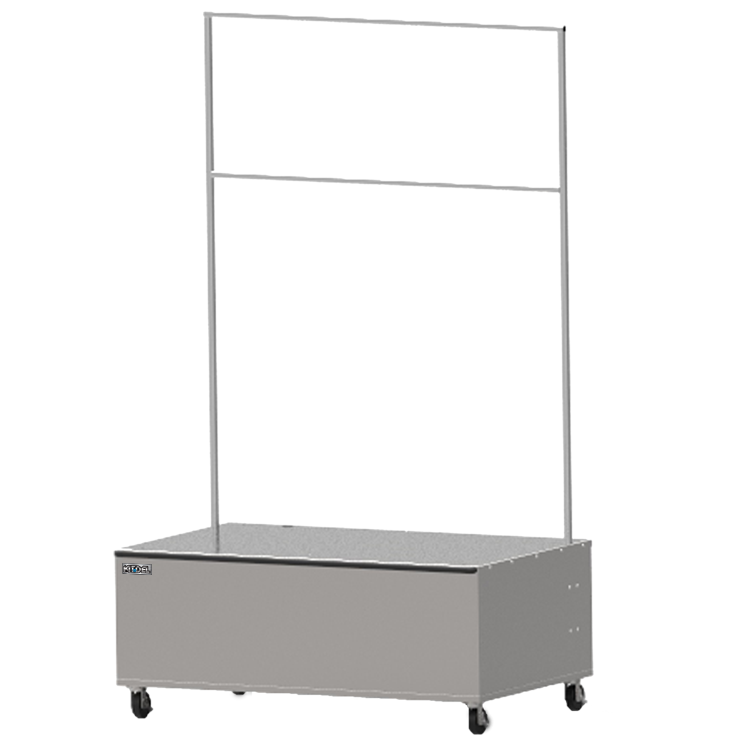 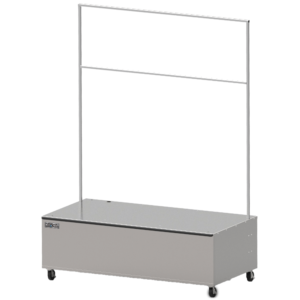 All equipment stands from KitDel℠ are designed for our KD-FSMand KD-SSMHeated Deli Display Cases. 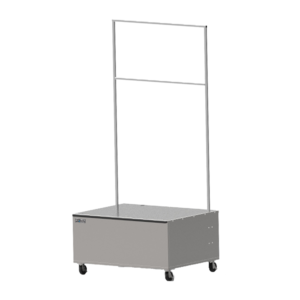 They provide a low-profile, portable base that places the warmer at a convenient height for customers. Available to accommodate every size Case including 3-well, 4-well, 5-well, 7-well.